The European Union (EU) is an interesting case for tech policy. While individual member states get direction from Brussels, where the EU is headquartered, they also create policies within their own borders. Should technology regulations be harmonized across the EU to create a “Digital Single Market?” Or should EU nations compete over crafting the best policies and attracting the most startups and investment? What can the US learn from this dynamic? Evan is joined by Dominique Lazanski, Public Policy Director at GSMA, an international trade association representing mobile operators. 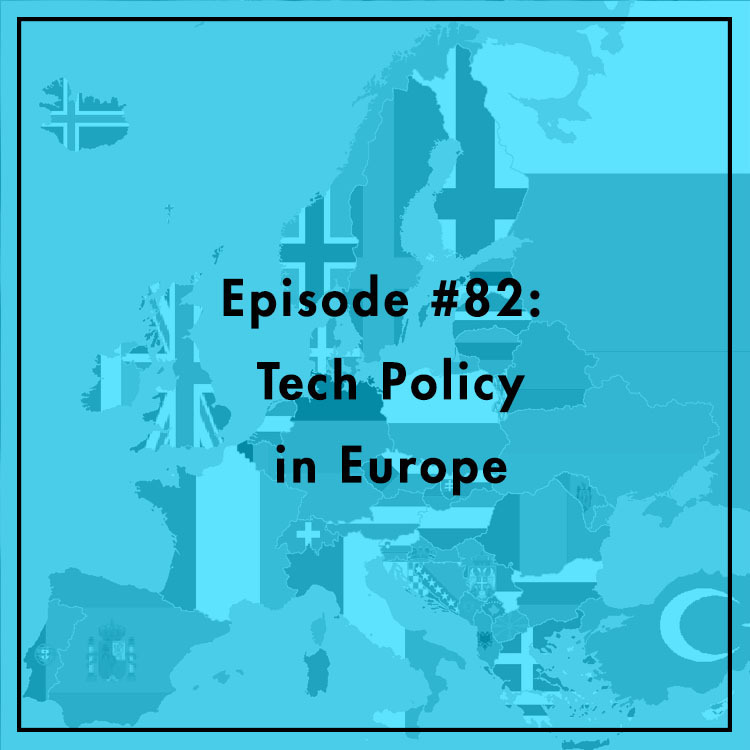 They discuss the latest tech headlines from the EU, their connection to the United States, and what it all means for Internet governance.